My daughter bought a beautiful little house with a disgusting old wooden gate. I was beyond thrilled when I found out she wanted to replace it with a wrought iron gate. 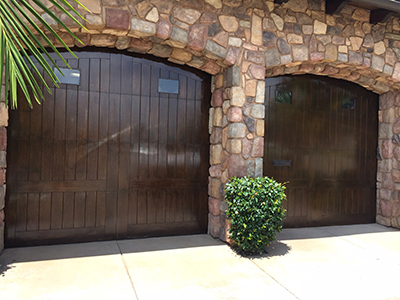 I suggested she call Gate Repair Yorba Linda, they had done a few repairs for us over the years and I knew they did installation as well. She was able to schedule a consultation and an installation that worked with her schedule. Her little house has never looked better. She’s already given three of her neighbors business cards!